Kettering Ohio Restaurants Click Here. Kettering, Ohio - The first largest Suburb of Dayton, Ohio. Kettering is a city in Greene and Montgomery Counties in the U.S. state of Ohio. It is a suburb of nearby Dayton. It's the largest suburb in the Dayton Metropolitan Statistical Area. The city incorporated in 1955 from the former Van Buren Township and is named for inventor Charles F. Kettering, who resided here in his home, Ridgeleigh Terrace. Kettering, Ohio - Home of Charles F. Kettering. 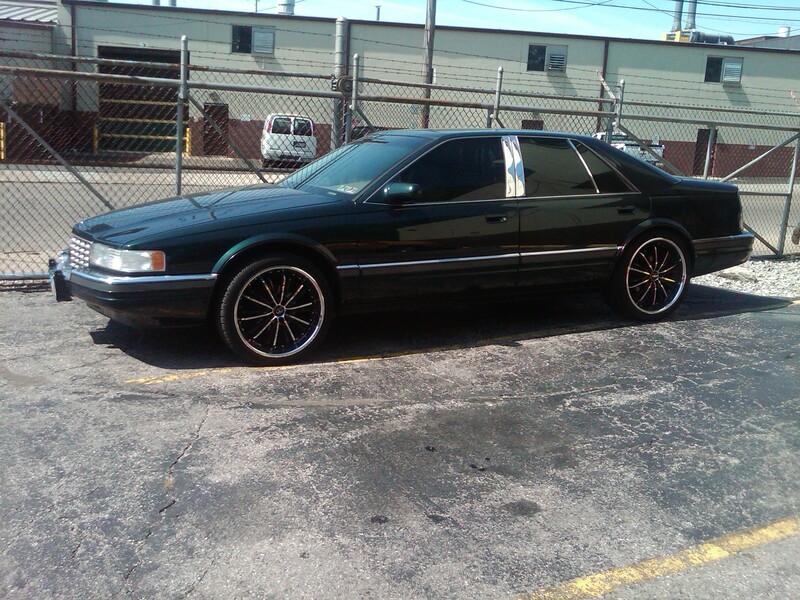 Kettering Ohio Used Car - This car 1996 Cadillac SLS Forest Green 139000 Miles For sale. 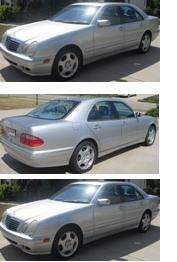 20 Inch Custom Rims, Leather Interior Heated Seats, Power Windows, Locks, Seats. AC does not work. Service Engine Light On because Sensor is bad.